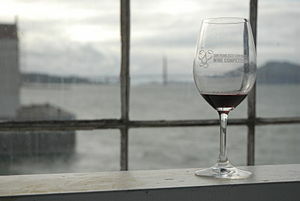 I recently sat on the tasting panel of a leading, national wine magazine to blind taste fifty wines. As each taster assessed the wines’ merits and provided their personal analysis I was thrust back several years to a time when I had led a series of wine classes. Each session began with the importance of understanding the art of tasting and what the purpose and benefits of this process were. 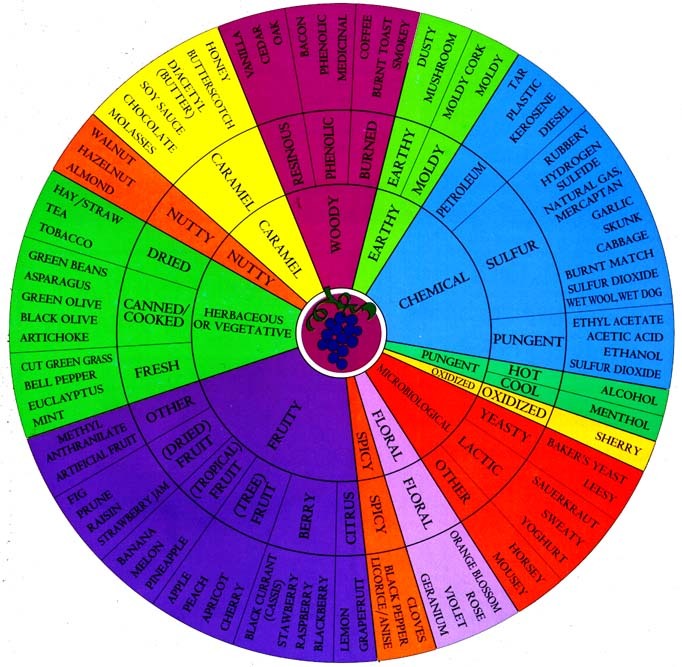 Fundamentally, the ability to pinpoint precise aromatic and flavor compounds in a wine is not unlike a painter’s ability to visualize the fusion of shadows, colors, positioning of shapes and objects or the composer’s capacity for weaving tonality, harmony, dissonance and ultimately, resolution. Just as the applied artist draws on her capacity to unify an impressive array of assimilated aesthetic/auditory tools, so too does the taster plunge into his vast repository of acquired olfactory markers to create a compelling framework of expression. Sight: this is the visual analysis of a wine, the objective of which is to confirm a wine’s integrity and type; this first phase of tasting affords the opportunity to identify premature aging, foreign matter and in general, the wine’s condition. For example, a hearty, youthful red wine should exhibit ruby, purple and sometimes inky black hues. 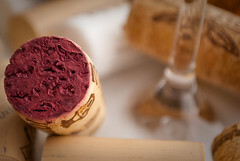 The same wine with some cellaring begins to take on more of an orange-tinted character around its rim. Smell: this phase provokes archived identifiers that derive from our multitude of life experiences which have attuned our olfactory senses to the nuance of smell. Remember that our ability to taste is inextricably linked to our sense of smell, without which we could not taste anything at all! Here, we instinctively draw upon a complex, aromatic memory map from which we can inform our deductive process. As we swirl the wine in our glass to release its aromatics, dominant fruit characteristics as well as certain aspects of how it was produced will emerge through the appreciation of the wine’s aromatic indicators. With experience one develops a systematic capacity for identifying a wine’s place of origin as well. Initially it is challenging and then some to qualify a wine with descriptors for say a robust red consisting of blackberries, dark chocolate, licorice and soft black pepper or a refreshing, youthful white wine yielding lemon zest, peaches, slate and fresh-cut grass. This exercise over time however allows us to clearly identify what we are seeking in a wine and if you are like me, how it can be successfully paired with food. Taste: when we have fully explored the visual and aromatic profile of a wine we enter the tasting phase. It is here that our expectations based on our prior deliberations are confirmed. If we have accurately represented the wine to ourselves in the first two phases then it should translate faithfully for better or worse. At this juncture we are focused on the wine’s attack as it hits our palate, its mid-palate presence as it washes over our tongue and whether it shows harmony and balance. Lastly, the finish is either short, mid-length or long and accordingly denotes lesser to higher quality as a general rule. The taster will then correlate all of these elements to arrive at a conclusive opinion with regard to provenance, quality, aging-potential and relative value. While that which matters most is what procures one pleasure, the practice of repetitive, focused wine tasting provides the analytical tools that incrementally hone one’s appreciation of fine wine. Sight, smell, and taste analysis when approached methodically in the service of a dedicated taster quickly fill one’s tool chest, opening up a plethora of exciting discoveries. So next time you raise your glass, pause for just one moment, swirl its contents slowly, close your eyes and engage your senses. You will begin to perceive an old friend in a whole, new light. « Madeira, Wine for the Ages – part two. Great Article Mick. Explains a lot in few words. The sign of a good writer. Would have loved to have been on the blind tasting with you, though you must reach saturation point well before 50 wines can be tasted, no? Cool tasting wheel link. Keep up the great work. I really liked this one; well written and informative. I like the comparison of taste and smell to a painters palate! Wonderfully well written Mick Even for the experienced wino, a great refresher and reminder. Great! Thanks Mick, now we understand the theory, we need to practice next! Thanks for the aroma wheel link. 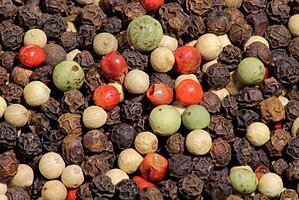 This is a great tool to help us focus our mind on a host of aromatics and flavors by presenting us with a broad range of the very frequent descriptors for what we are experiencing. It is used frequently in the wine teaching context.